Pin Town! 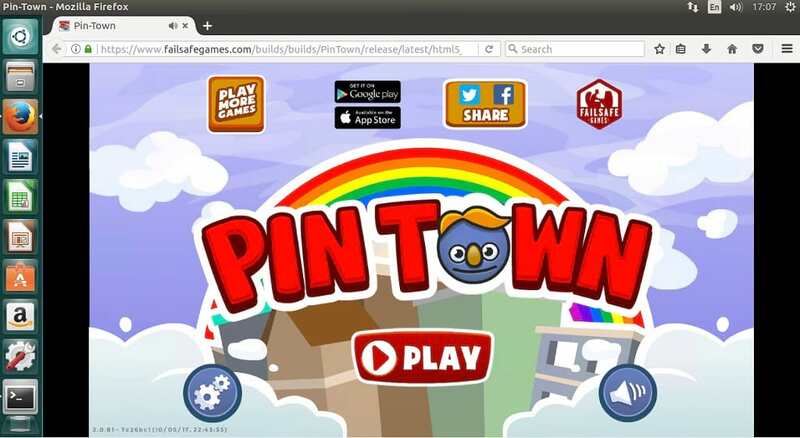 Home of the Pin Pals (and Gals) is now available in Ubuntu Snaps. Pin Town is a simple, addictive puzzle game developed by Pachinko, and it was listed as one of the top 10 snaps in the month of May 2017. Welcome to Pin Town ! Home of the Pin Pals (and Gals) ! Help them in their wacky adventures across town in this unique physics puzzle game, inspired by Pachinko. There’s a lot to do in Pin Town : Find a house, visit the beach, go to the movies and a lot more ! Get one to three stars for completing each levels and try to beat your highest score ! Overall the game looks easy to play and fun to watch with some catchy sound effects. So if you fancy playing this game, check it out on Android, iOS, Amazon, Facebook and online and let us know what you think about it.